SOLD The combo has been used for the winter season. 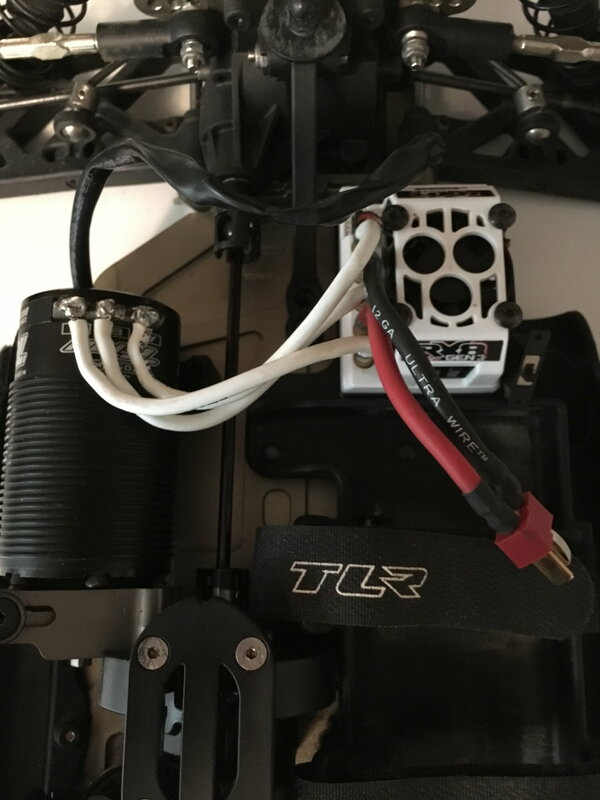 Both motor and esc work flawlessly. Only ran on 4s. Last edited by 8ight-t_sbs; 04-15-2019 at 01:58 PM. All times are GMT -7. It is currently 05:56 PM.